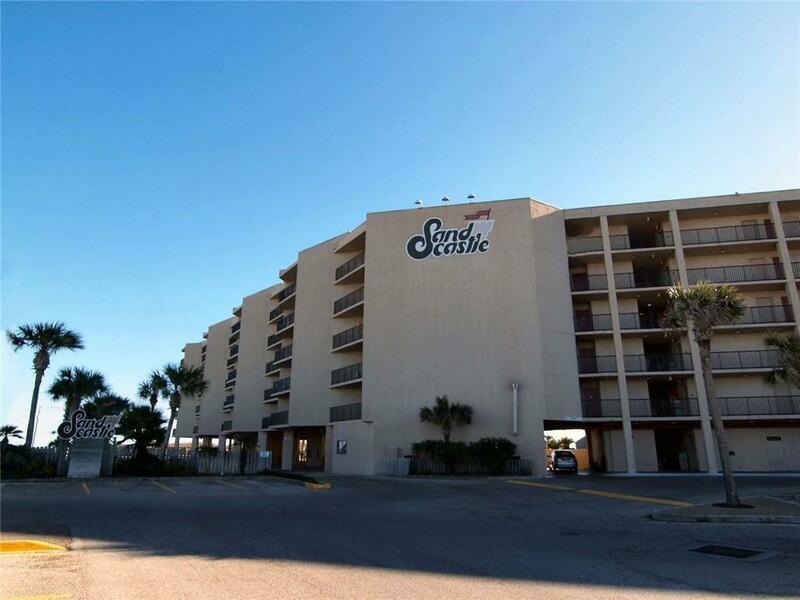 What a great price for this beachfront condo at Sandcastle! 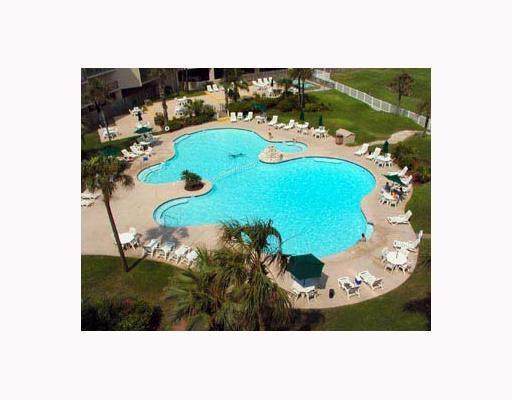 Sandcastle is still undergoing construction, so this unit is bargain priced. This unit has a water view and a kitchenette. 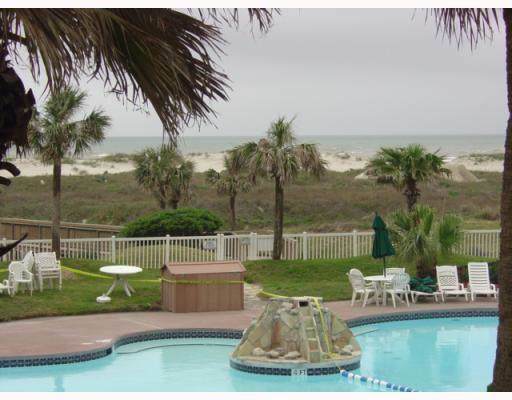 It would be a great beach escape or rental unit once the construction is done. The sheetrock, wiring and plumbing will all be replaced. Time frame for completion is unknown at this time. 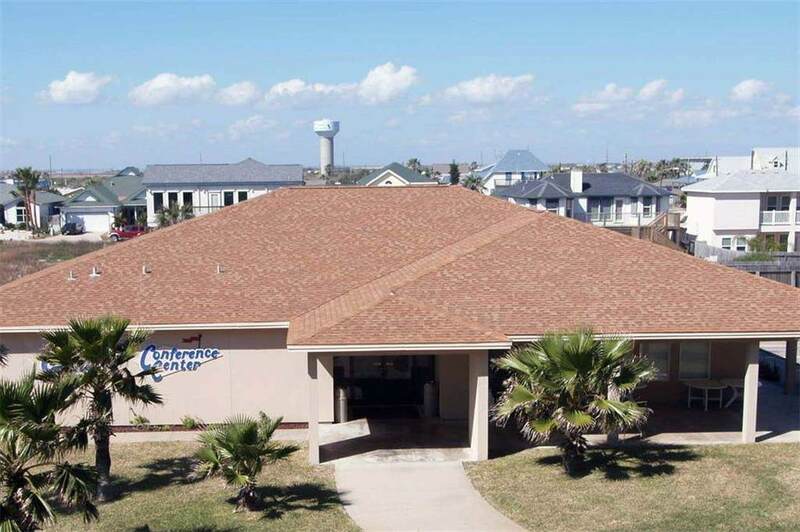 Amenities at Sandcastle include boardwalk, tropical pool, hot tub, tennis courts, conference center, fish cleaning station, fitness center and picnic and grilling area. Condo renovation will be mostly completed by HOA insurance. Condo will be completed to White Box stage and owner will be able to choose finish outs.